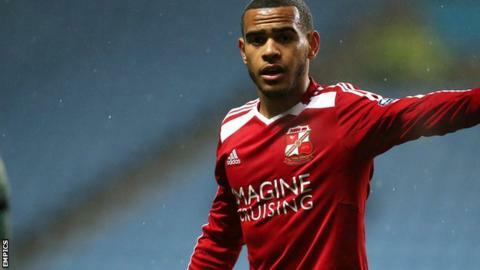 Swindon Town have announced that Louis Thompson has rejoined the club on a loan deal until December. The 20-year-old spent two years with the League One side between 2012 and 2014, before leaving for Norwich City. He was immediately loaned back to Swindon, and the midfielder has again rejoined the Robins until December. Thompson made 38 appearances last season, scoring three goals, before a shoulder injury in February ruled him out of action for the rest of the year.